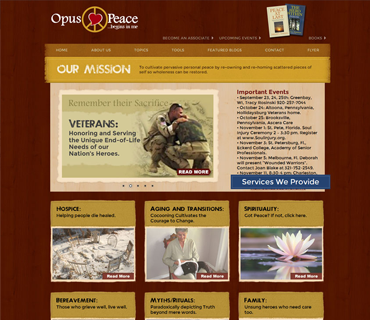 A member of our design team assisted in the development of this custom WordPress website. After it's launch, Core Interactive was awarded the annual webmaster contract. 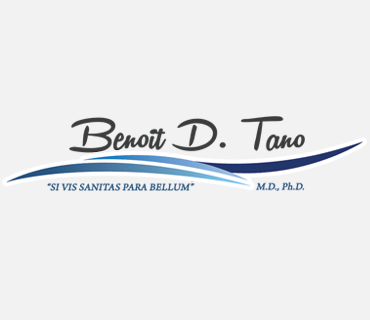 Client employed our agency to create a modern logo that he could use for branding not only his website, but medical practice and online eCommerce stores. 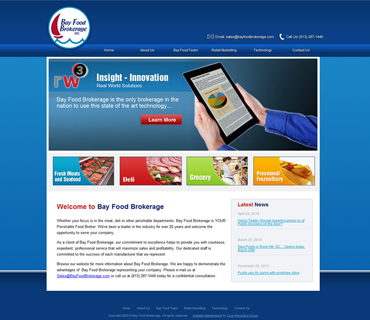 Core design team member assisted in the design and creation of this web concept for client. 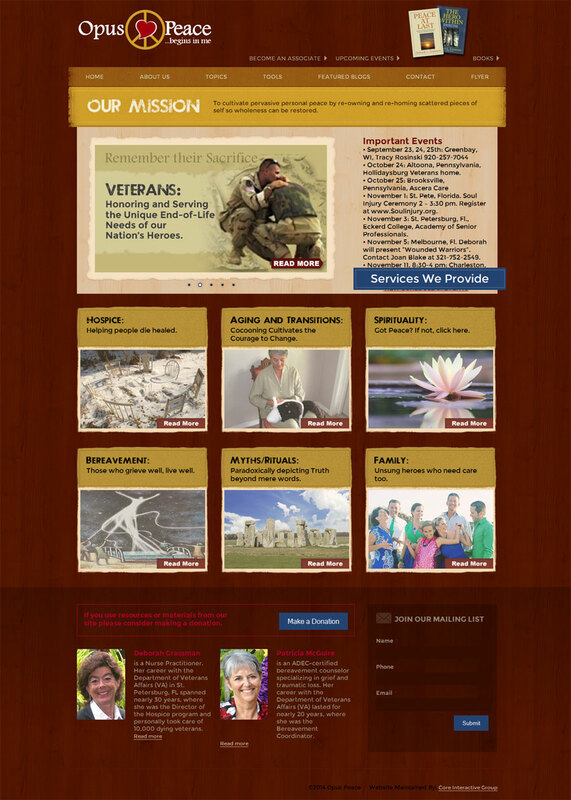 After deivery, the client awarded Core the annual webmaster contract. 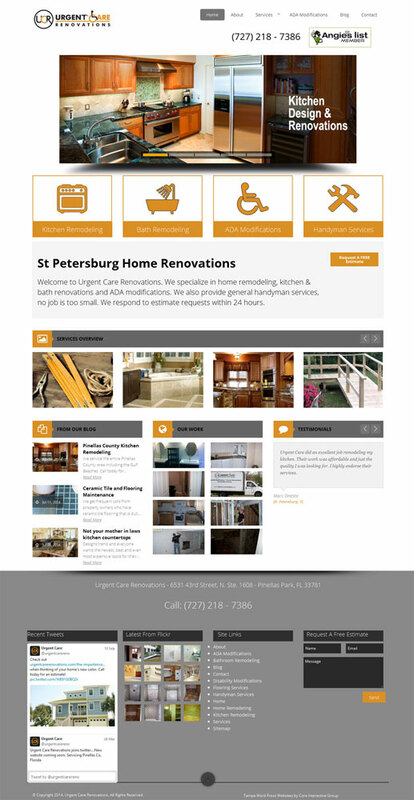 Client hired our agency to create a modern, clean line website that allowed him to manage his content. 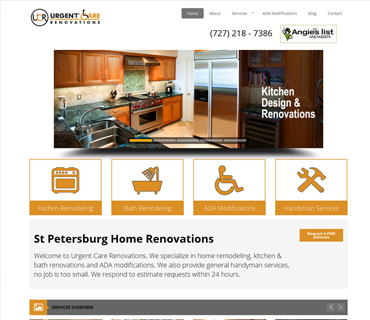 We designed a WordPress website that included image galleries for his projects. Core was also awarded contracts for Social Media Management and Creative Blog Management for this client. 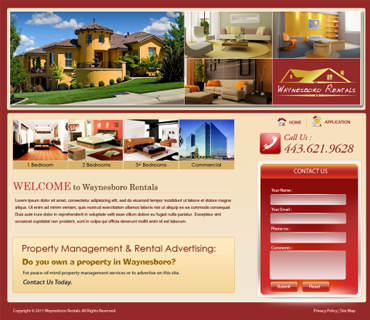 Client employed our development team to create a website that shows rental property listings. 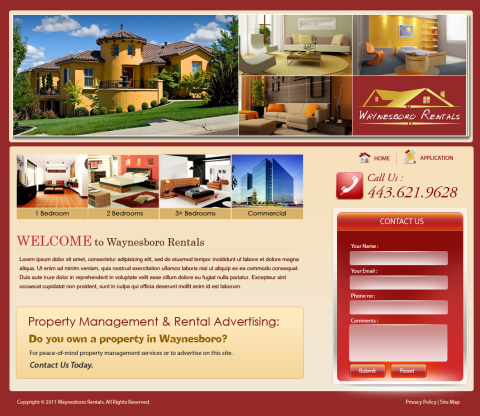 They also needed a solution for online applications and image galleries for each property. 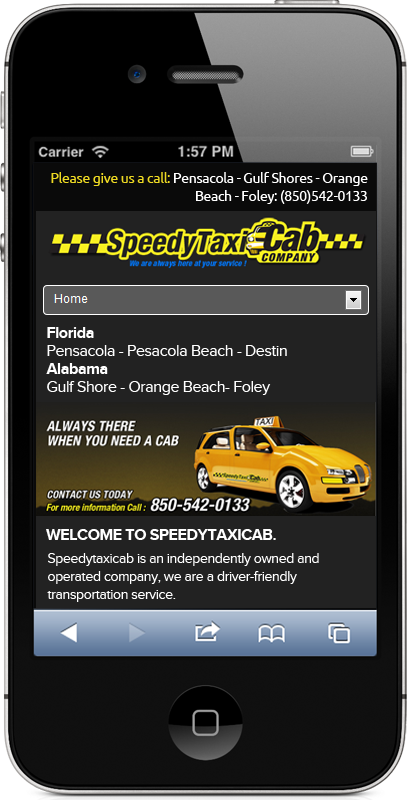 Client required a mobile website design and application that would allow requesting a cab based on mobile location mapping. Without hesitation Courtesy Valet Corporation highly recommends Core Interactive Group. The quality of their product and the service we have received along every step of the way has been unparalleled to anything we have experienced in the tech industry. Rich Drummond and his team, worked with the ideas we had in mind and came through more than exceeding our expectations. Core Interactive has been the most pleasant and stress free experience we have ever had with a Tech company or any service related company. PERIOD. Core Interactive Group has worked with us in developing two different websites; OpusPeace.org and SoulInjury.org. 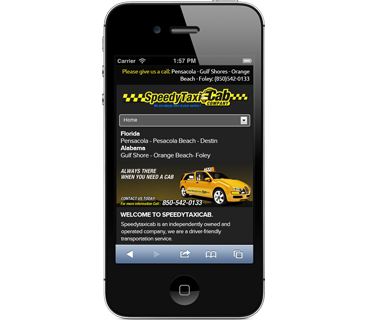 Unlike other web designers, Rich instilled a feeling of confidence in us throughout the development process. We could not be more satisfied with the professional, innovative and creative services they provide. They are always responsive to communication, resourceful and has a great sense of humor. No matter what kind of business you have, we highly recommend Core Interactive Group for your media needs.